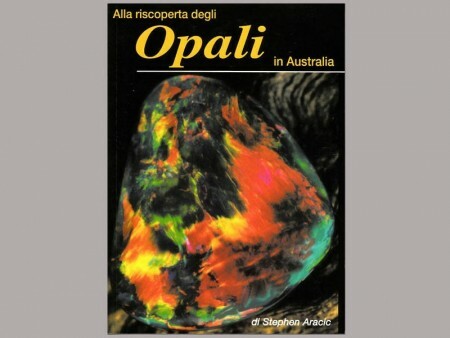 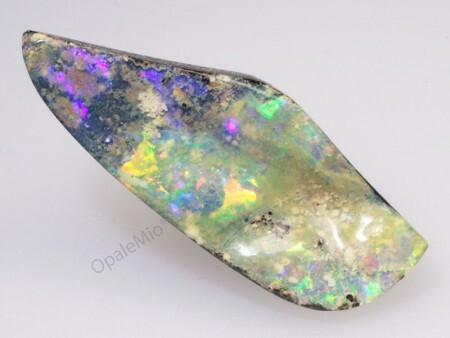 Boulder Opals are characterised by a layer of precious opal embedded within a boulder. 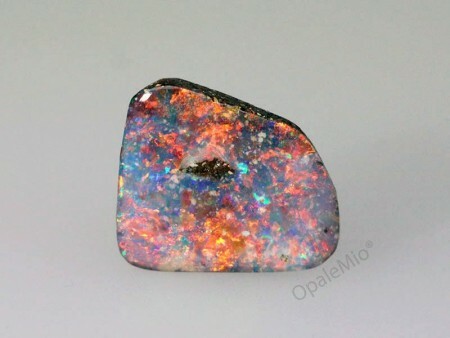 The colors can be extremely bright and vivid. 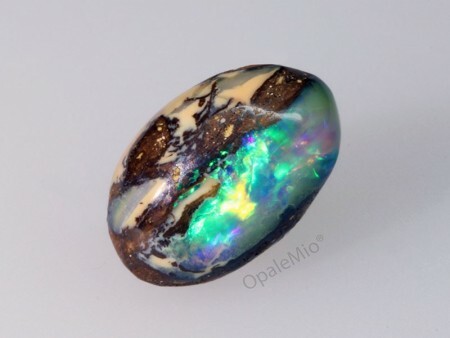 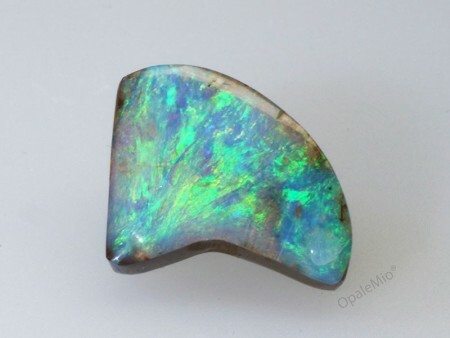 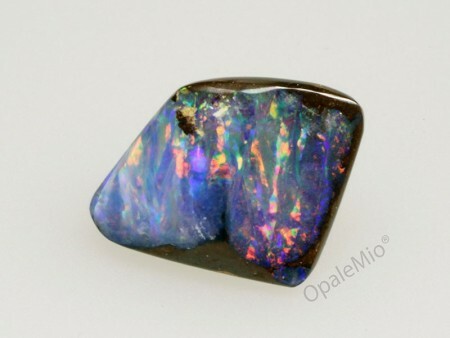 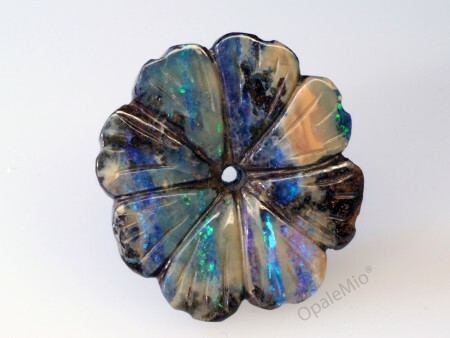 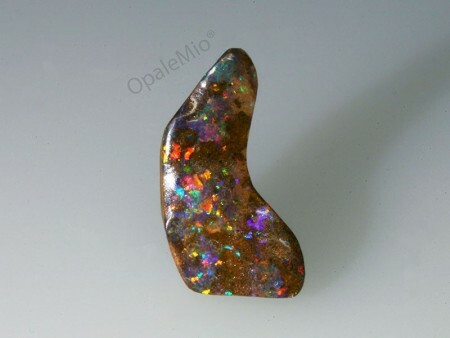 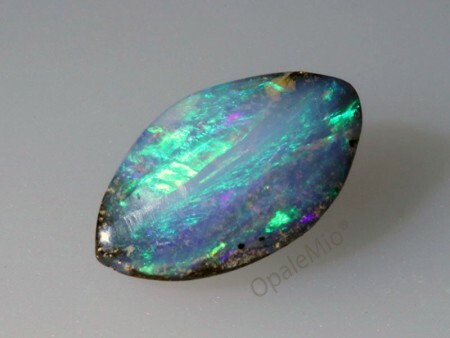 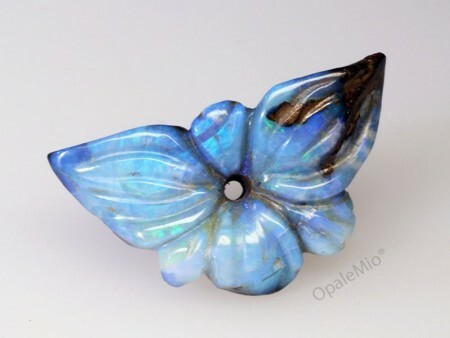 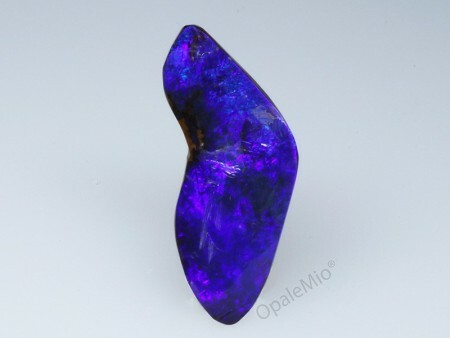 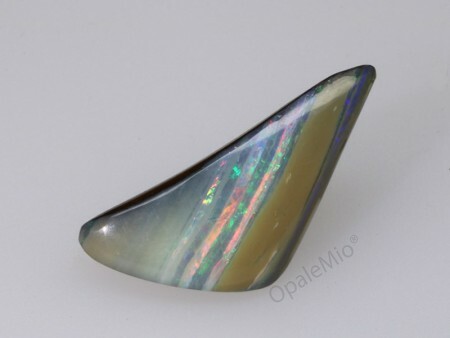 According to the Opal Body Tone Guide, the Boulder Opal is identified as Solid 2. 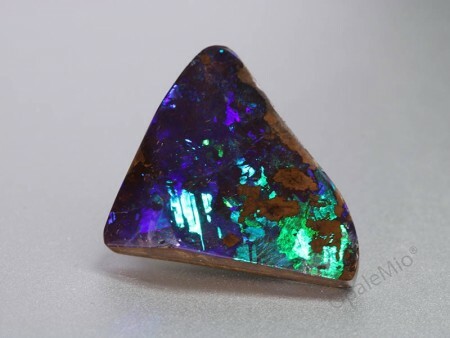 Boulder Opal mines can only be found in the Queensland's Outback.